« 2012 the Final Season for Greg Jennings as a Packer? Randy Moss has been designated as a starting wide receiver alongside Michael Crabtree for the San Francisco 49ers. The 35 year old Moss was out of football last year but Packers defenders are not taking him lightly according to Tyler Dunne of the Milwaukee Journal-Sentinel. In 14 career games against Green Bay, Moss has 1,273 receiving yards and 13 touchdowns. He has tortured the Packers unlike any other. Then again, 13 of those 14 games came at least eight years ago. “That’s what makes the game that much fun,” cornerback Tramon Williams said. 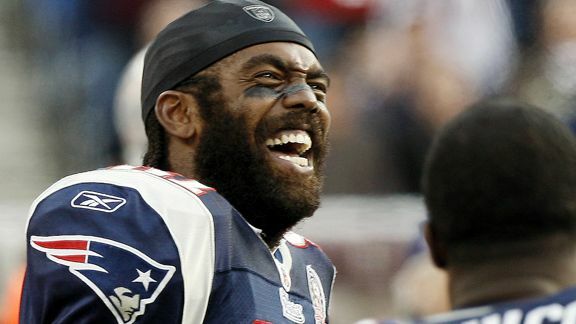 “People want to come in and see the old Randy Moss. They want to see the guy who goes up the field and makes great catches over guys and that’s the mystery of it.